Ask Cyclist: When should I take a gel? 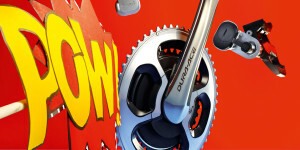 Those sachets of gloop can be a lifesaver on a hard ride, but timing is everything. So, when is the best time to take a gel? Cyclist investigates. 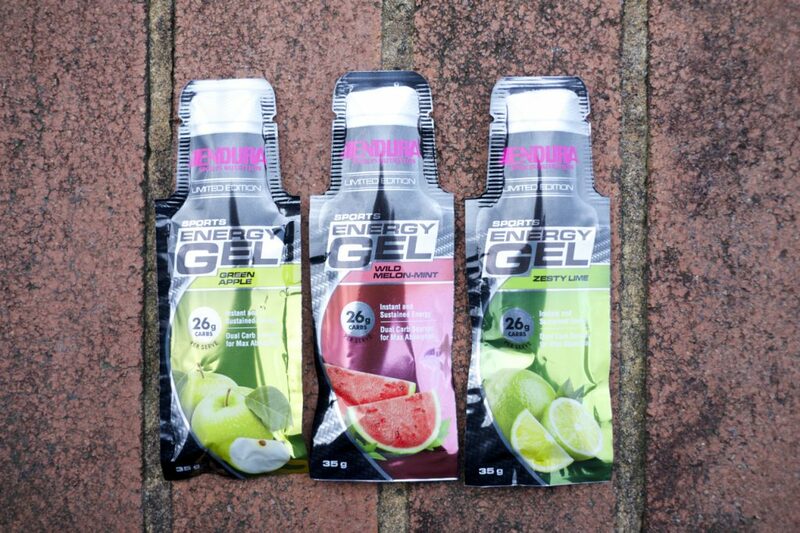 Energy gels are something of a miracle food. They pick you up when you’re flagging, increasing blood sugar levels and helping prevent muscle damage and fatigue. But it’s not all good news: they can also cause upset stomachs, and once you’ve started taking them you might not be able to stop. Judging how to use them and when to take them is a fine, if slightly wobbly, line. So how do they actually work? In the interests of not needing an energy gel to read this, we’ll keep it simple: amylase, an enzyme in the mouth, starts breaking down the starch and the gel then moves into the small intestine where another enzyme, pancreatic amylase, finishes the job. Transporter proteins in the gut cells absorb the glucose molecules, allowing the sugars to pass into the blood and the liver. It all happens fast. ‘It should take 10 to 15 minutes. 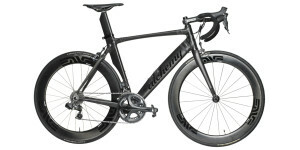 The effects are pretty immediate,’ says elite level coach Tom Newman. Then there’s the question of how long it lasts. 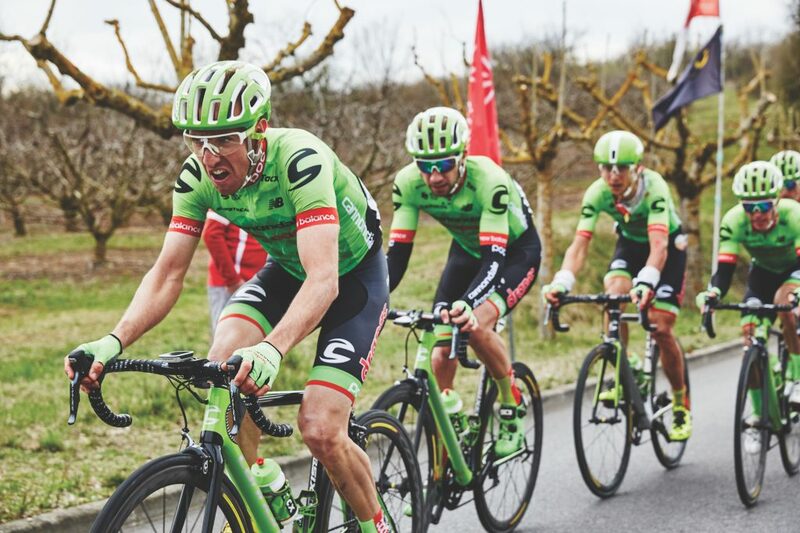 ‘Again, you can’t be precise because everyone is different,’ says Nigel Mitchell, head of nutrition at Cannondale-Drapac. ‘But 20-30g of carbs will sustain a 70kg athlete at race pace for 20-30 minutes.’ Given that intensity far outweighs the level most of us can sustain, it’s fair to say it could last us normal folk a touch longer. The length of your ride, event or race will ultimately determine how many gels (and solid food) you need. Local races and criteriums rarely last for more than a couple of hours while something like Peaks and Orange Challenge or even Gravel Grit will see you out for a good portion of the morning. ‘You may not need too many if you’ve fuelled up with a good breakfast and you’re well hydrated.’ Again, this comes back to the length of your training ride, event or race. ‘If you’re a fat-adapted athlete, you will need to use energy gels only very sparingly, if at all,’ says Newton. 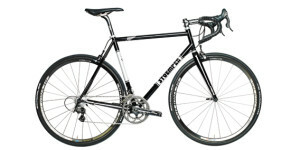 The reality for most of us is that we pedal a fine line balancing our work commitments and cycling objectives. Endura recommend taking a gel (when needed) 15 minutes prior to exercise. Use in training as a form of practice ahead of an event, sportive or race – to see what works best for you. There is another benefit, even before you’ve digested the gel. ‘They have a psychological effect,’ says Newman. 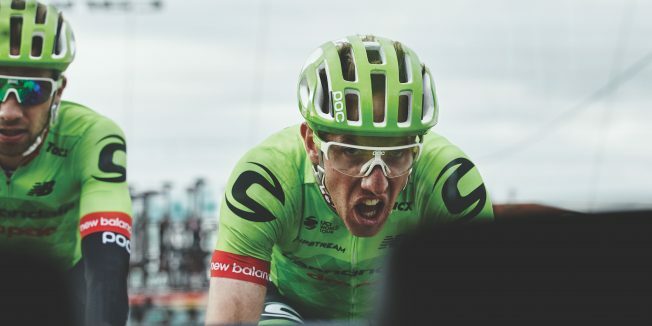 Don’t leave it too late though, or you’ll end up like Chris Froome on Alpe d’Huez during the 2013 Tour de France. 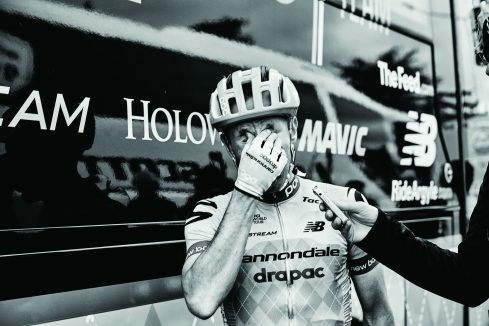 Froome incurred a 20-second penalty for breaking the rule that says riders can’t take on energy in the final 20km of a stage, and he took it so late that he didn’t have time to digest it. But there is one argument in his favour. Still, Froome’s jelly legs and vacant eyes were a salutary lesson in not leaving it too late. However, on the flipside of that, how soon is too soon? If you’ve ever raced, there’s a fair chance you’ve seen rivals necking gels before the start, no doubt in anticipation of being ready for a fast getaway. Don’t wait for race day to try something new. Cyclists are inherently creatures of habit so practice is the best way of giving yourself every chance to perform when it matters. More recently, we headed off-piste in search of a Big Ride that would truly push our limits – and we almost found them! We packed all our food for the day plus a few ’emergency’ gels just in case things got more serious than expected. Thankfully we had them on hand for later in the day when our supply of trail mix ran out. 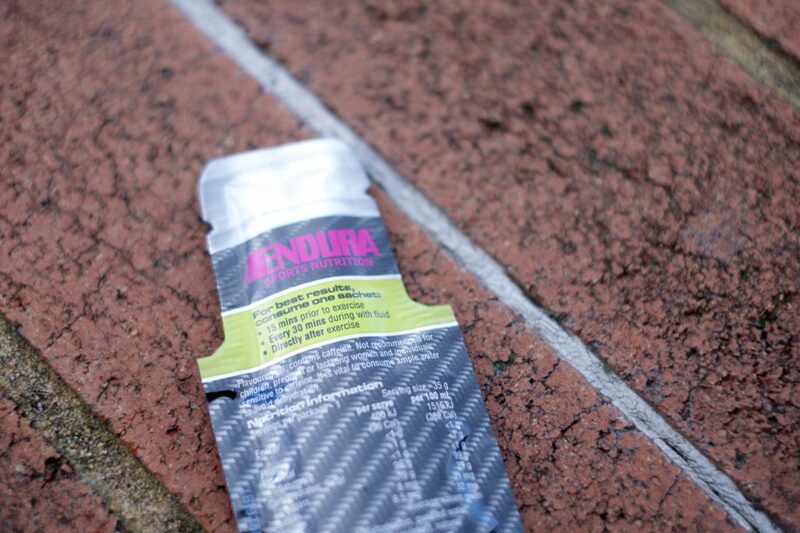 That day, we packed a small selection of Endura’s latest energy gels. Available online through Chemist Warehouse or through your local bike shop, we’ll most certainly be packing a few of these for our next ‘just in case’ adventure. Wild Melon-Mint, Green Apple and Zesty Lime are a far stretch from the average sounding (and equally unimpressively tasting) variety of gels most of us have become accustomed to consuming. But just because something is designed to deliver 26g of caffeine-boosted carbohydrate in a convenient-to-carry and easy-to-digest format doesn’t mean it should be boring. The familiar Endura texture (deliciously light and fresh), not too thin and far from thick, remains the same as the previous incarnations, but with improved taste. They also feature the same premium-quality, dual-source carbs for maximum absorption as well as slow-release energy. 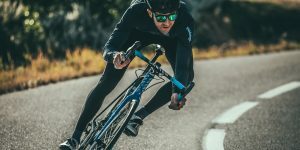 As always, Endura recommends you take a couple of big gulps of water immediately after consuming the entire packet – doing both at the same time would prove difficult – to ensure a proper isotonic solution is created. The full range, including Cyclist’s new favourite Watermelon-Mint, is available online here. 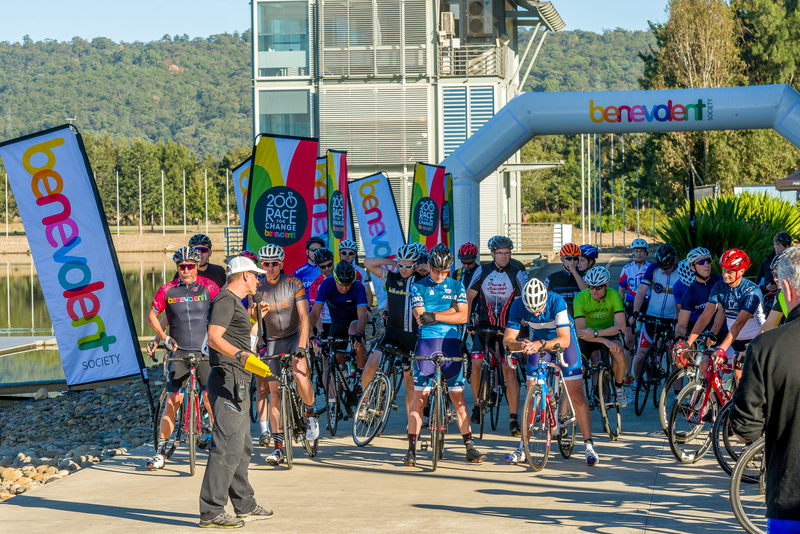 Race for Change: Is this Australia’s fastest charity cycling event?